We have one in Albany and one in Utica underway and waiting for you to join! Our community solar farms will allow customers to enjoy the benefits of solar panels without having them on their property. 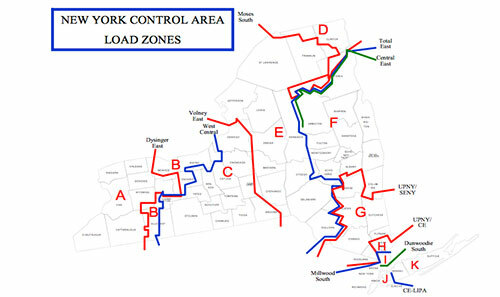 High Peaks Solar has multiple sites across New York State with spaces available for solar farm membership. 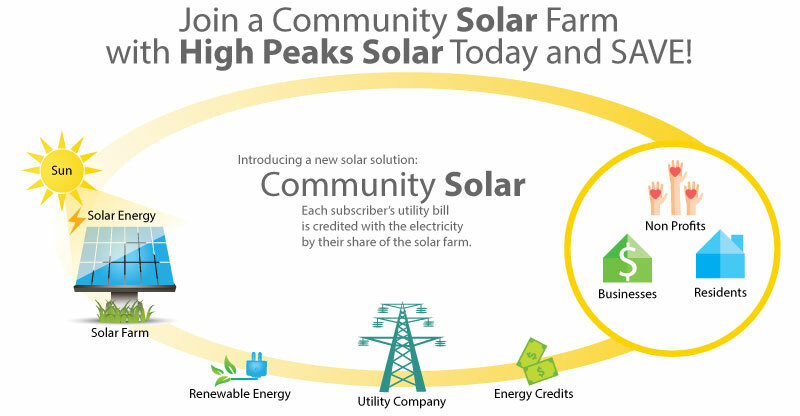 High Peaks Solar’s community solar farm memberships allow all types of customers to participate. 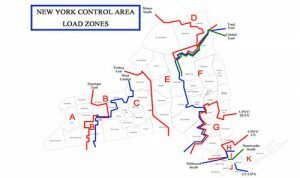 If you have National Grid as your electricity provider and you live in Zone C, E, or F, then you can join one of our community solar farms. 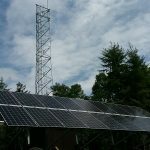 – High Peaks Solar builds, owns, operates, and maintains a solar project. 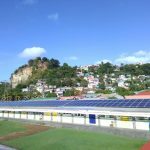 – Solar panels from the farm are allocated to members based on their need. – Electricity is sold to customers, who receive credits on their bill. – Credits offset BOTH Supply and Delivery charges, but not basic service charge. – Sign up for a better electricity rate than National Grid. – Steady rate for 1, 5, or 20 years. 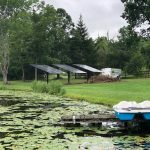 – Two bills; 1 from National Grid and 1 from High Peaks Solar. – Billed Monthly at the same budgeted rated. No need for solar panels to be mounted on your home to reap the benefits. Contact High Peaks Solar today to sign up for their upcoming Community Solar projects!